Geotourism sustains or enhances the geographic character of a place its environment, culture, aesthetics, heritage, and the well being of its residents. Attractive places and quality of life are at a premium in today’s economy. As gateways to one of New York State's top attractions, Letchworth State Park, our communities have a special opportunity to promote their proximity to the Park and the region’s natural assets as the market for food tourism, sustainability, and off-the-beaten track experiences continues to grow. While these trends present exciting economic potential, it is also important for our communities to evaluate the best tourism-related market opportunities and visitor segments to help us forge a robust, sustainable economy, while preserving our natural assets and quality of life. To help guide this effort, the Letchworth Gateway Villages initiative launched Western New York’s first Geotourism Map Guide Project in April 2018 for the municipalities surrounding Letchworth State Park. Through this process participating municipalities will develop a regional brand and interactive digital Map Guide that highlights our gateway communities' unique attributes, attractions, and businesses. The program also provides a forum for strategic planning and implementation of a sustainable tourism strategy for municipalities participating in the project. Geotourism is a sustainable destination and content marketing program designed to support the natural resource assets, cultural attractions and historically important places that make a region a unique and vibrant tourism destination. Leading LGV's Geotourism Program are sustainable tourism experts Jim Dion, founder and principal of Destination Solutions, LLC and Michele Archie Geotourism Lead at Harbinger Consultancy. Are you a business, attraction or local area enthusiast interested in sharing what you love about our region? 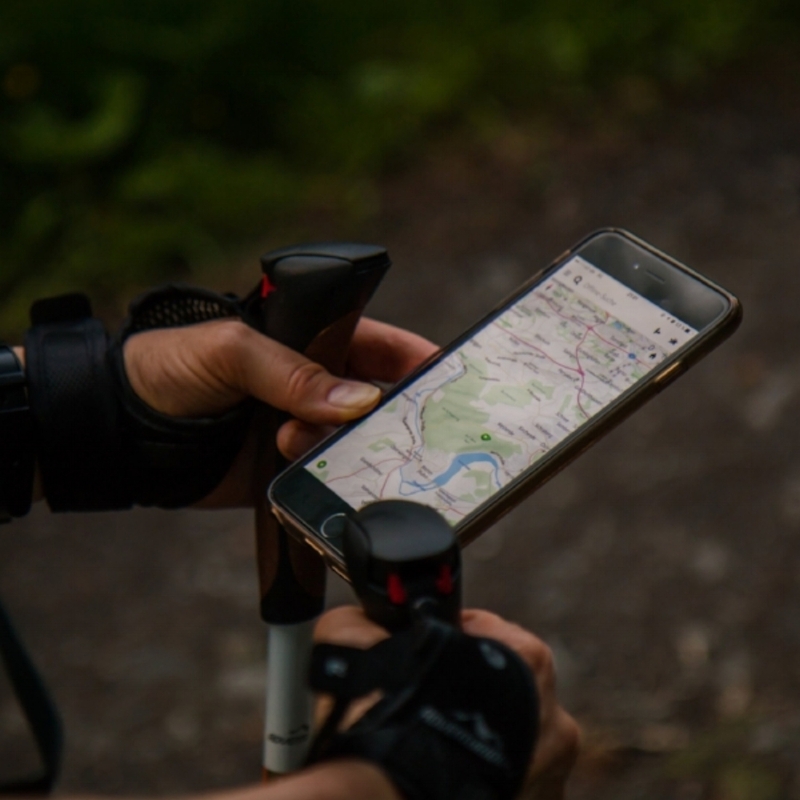 If so, sign up to nominate your favorite places, businesses, events, music, stories, and more to be included on LGV's digital MapGuide and help us promote our region! Are you a municipality surrounding Letchworth State Park interested in getting involved in Letchworth Gateway Village's Geotourism program? If so, sign in below and we will get in touch with you on next steps.